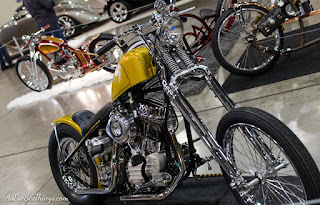 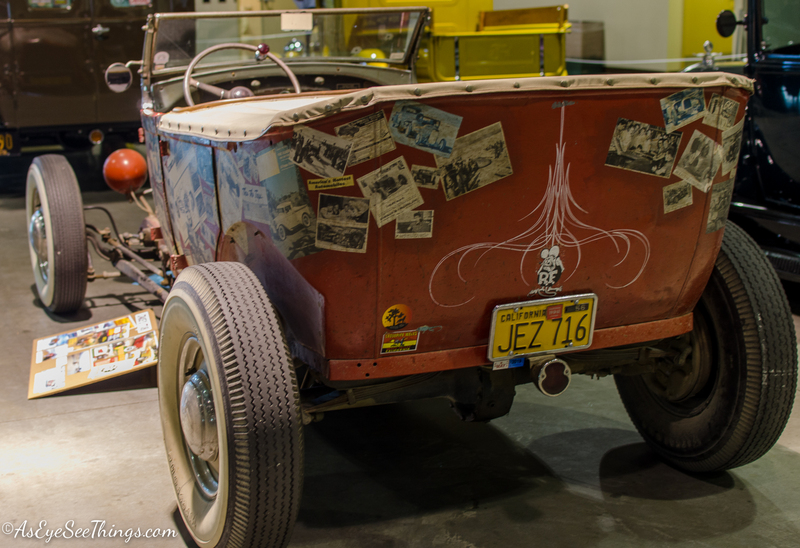 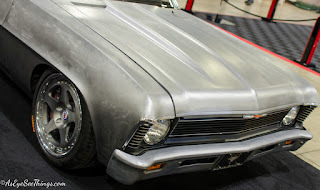 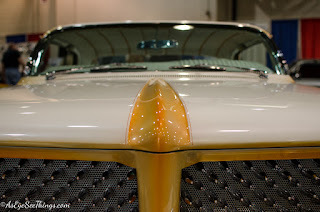 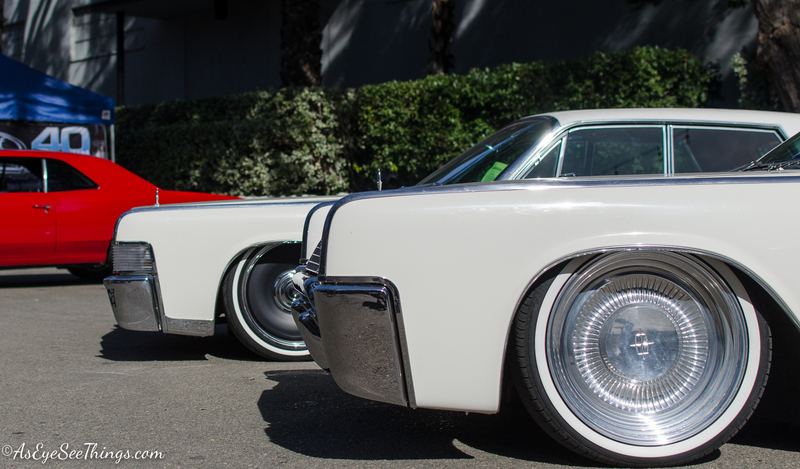 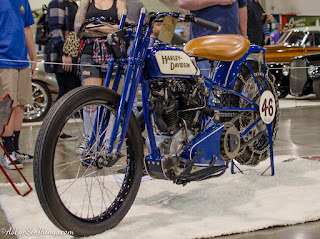 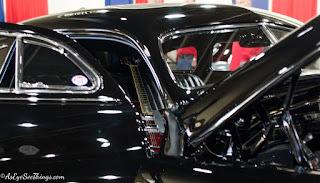 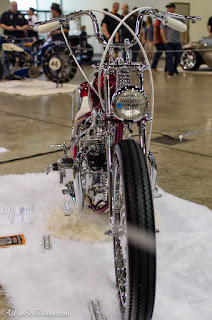 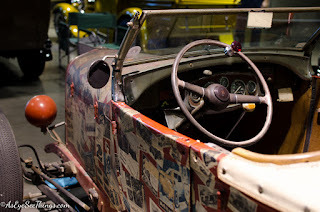 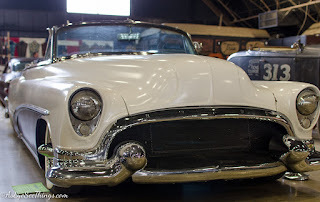 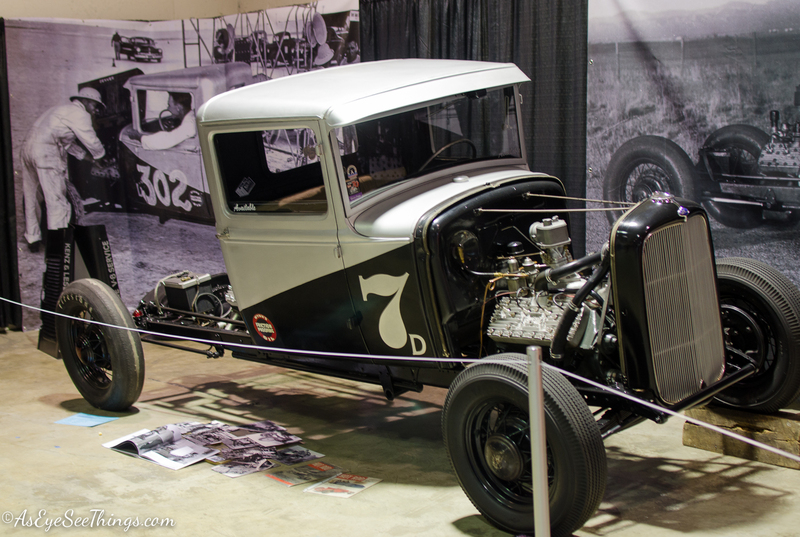 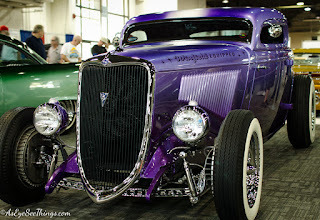 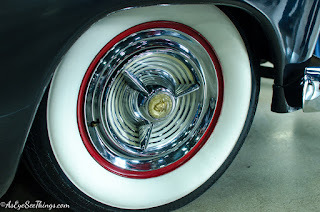 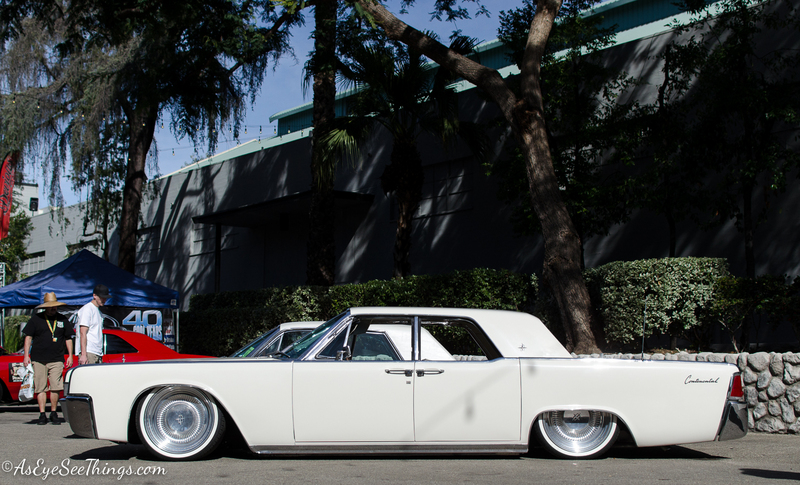 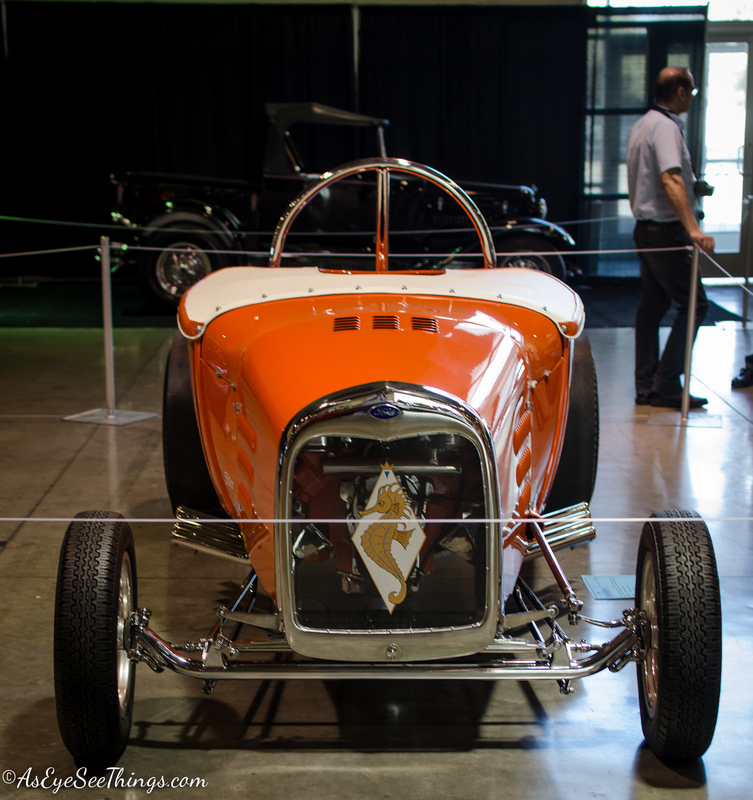 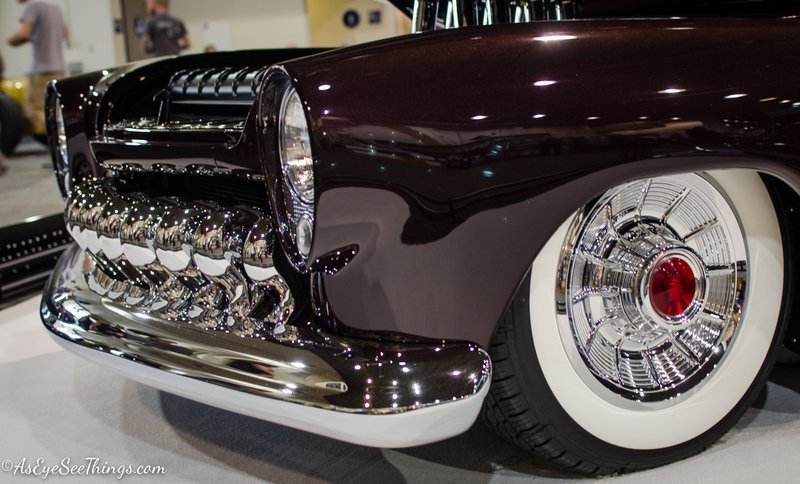 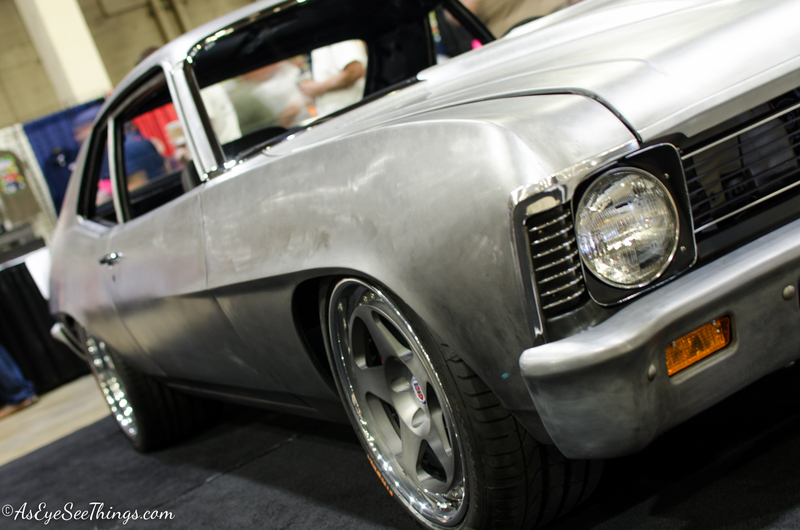 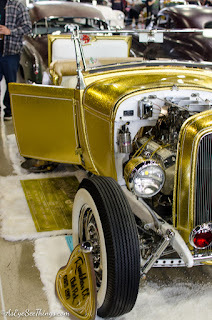 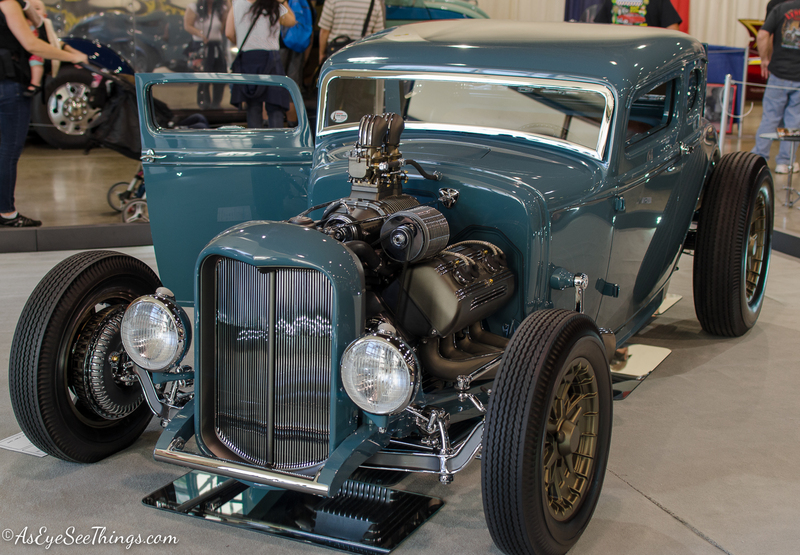 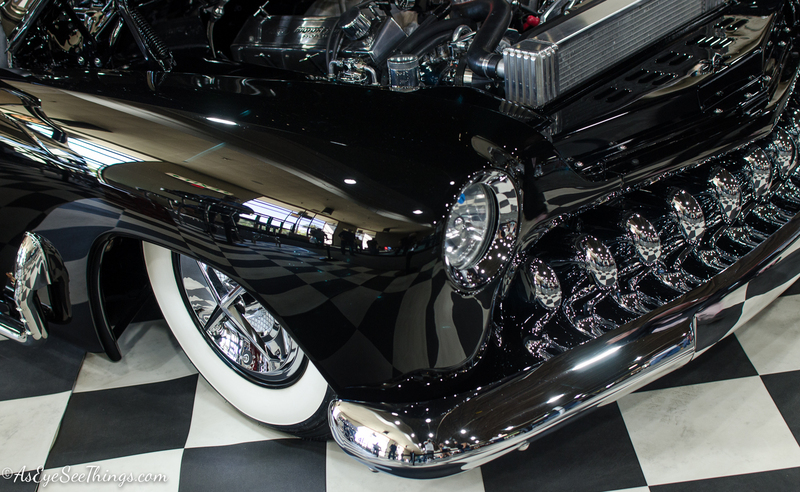 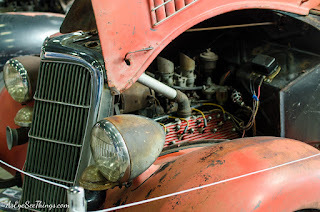 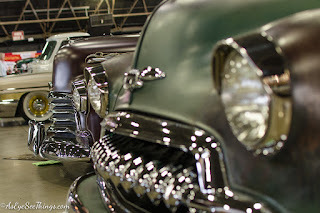 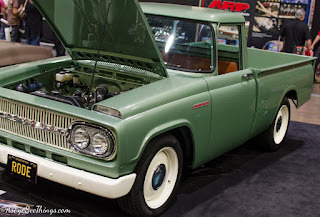 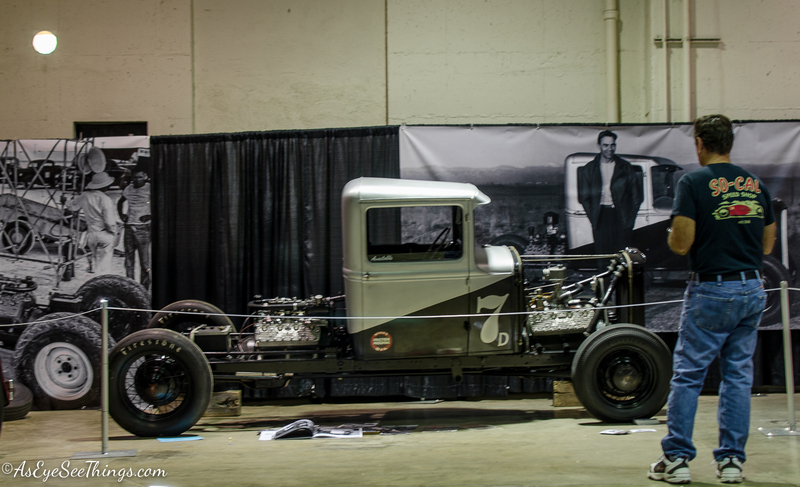 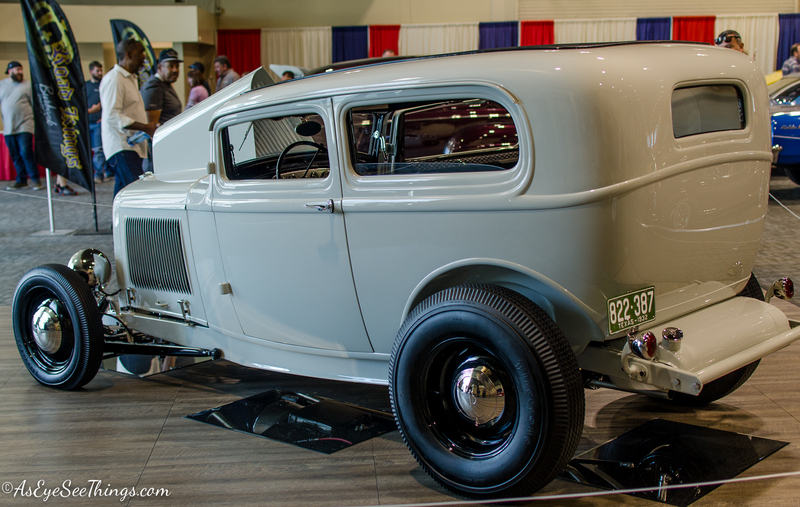 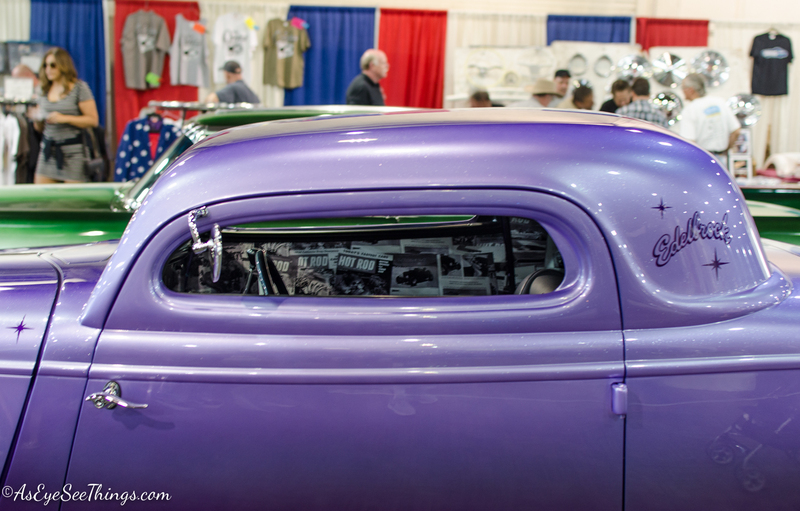 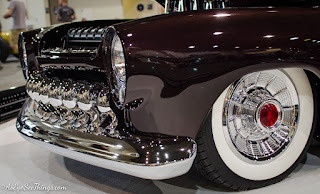 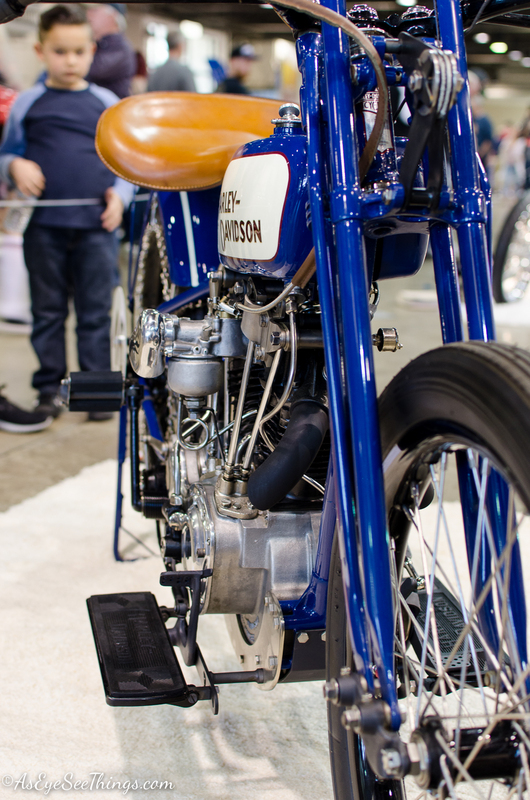 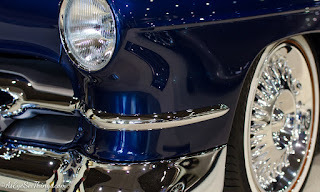 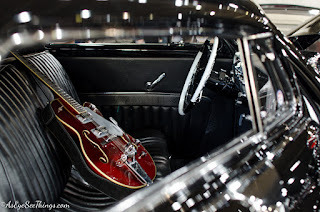 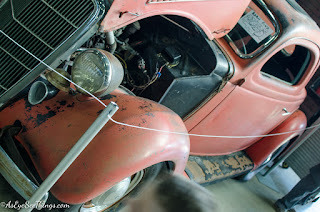 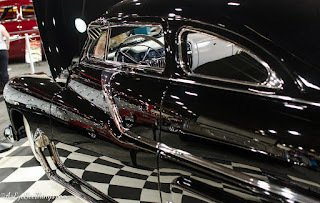 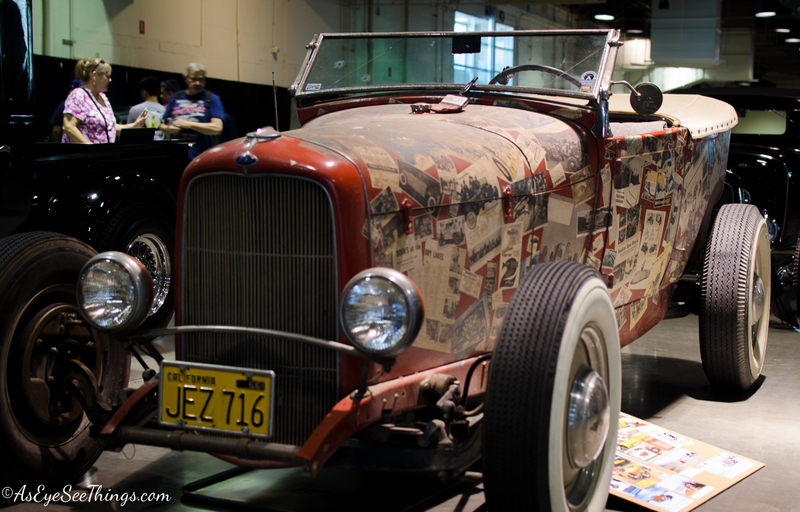 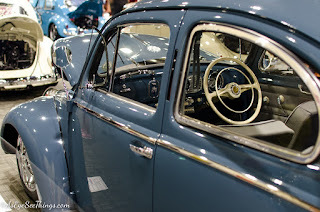 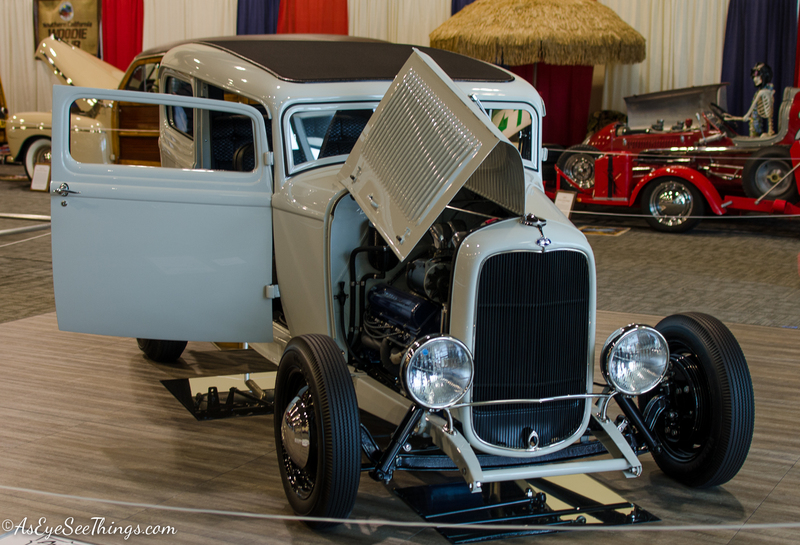 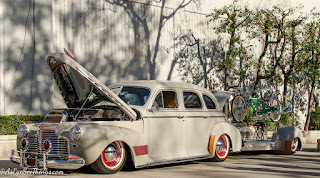 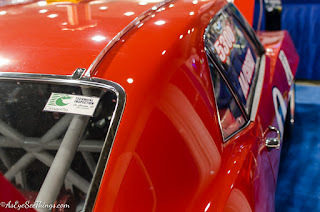 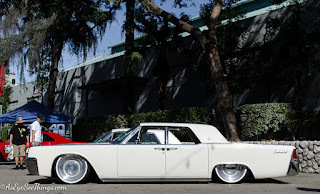 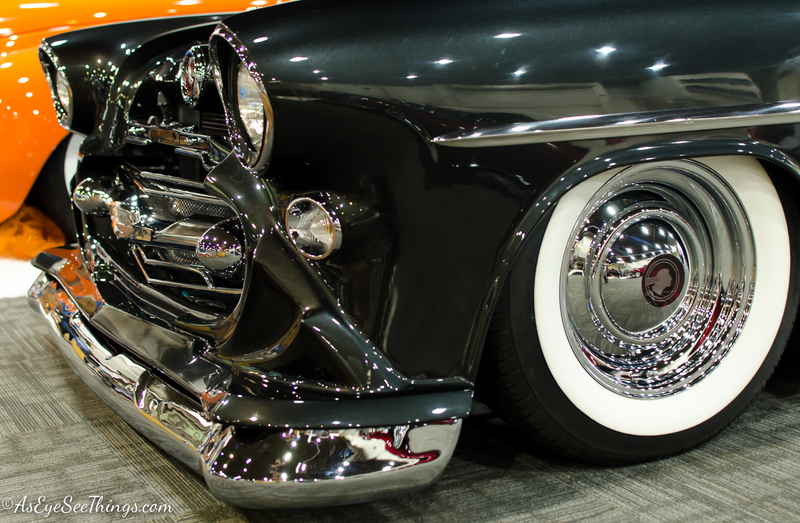 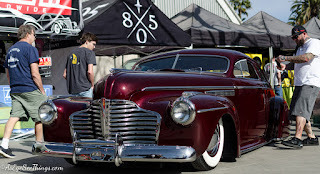 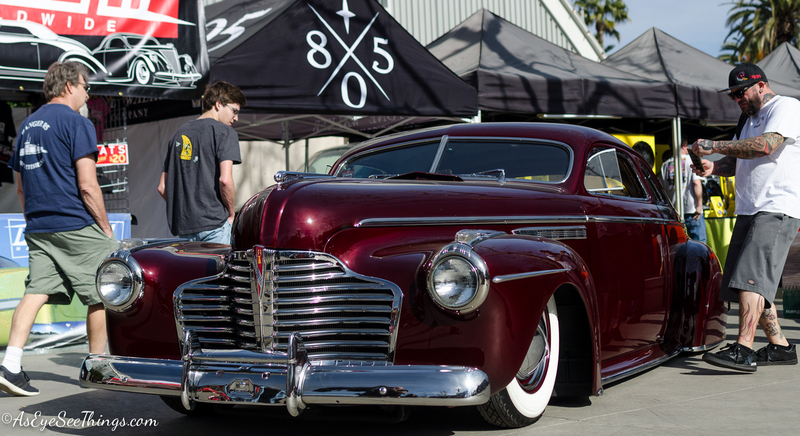 This past Sunday we went out to the Grand National Roadster Show again. 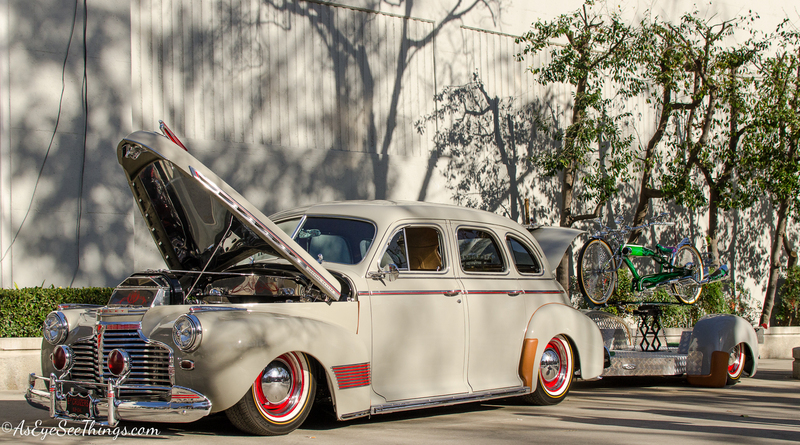 It's always a fun car show filling multiple halls at the LA County Fairgrounds in Pomona. One thing i really enjoy about these events is the wide range of cars from pristine show cars that i doubt ever get turned on, to the traditional Hot Rods that get driven and beaten on with joy! Haha!!! 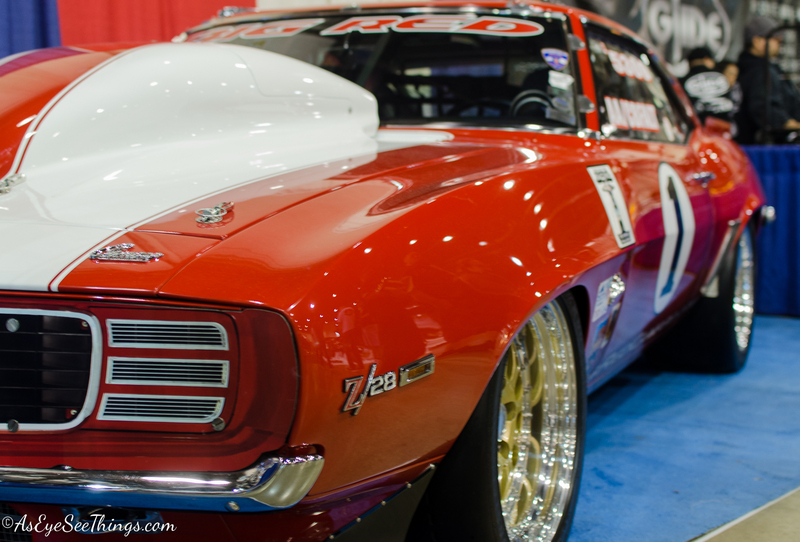 We were a little disappointed that the Muscle cars and historic Trans-Am cars weren't there this year, but still got to enjoy all that were there, but also super cool to see the "Big-Red" Camaro in person. I wish i had a light weight try-pod to take with me to get better indoor shots with the low light from the convention halls, and maybe a good flash too, but i hope you guys enjoy the shots i did manage to get! P.S. 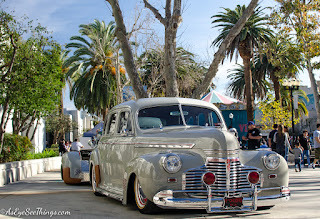 feel free to download and share (click on the picture and open in a second page for a better quality), please tag @AsEyeSeeThings on any of the social media outlets if you do share the shots.